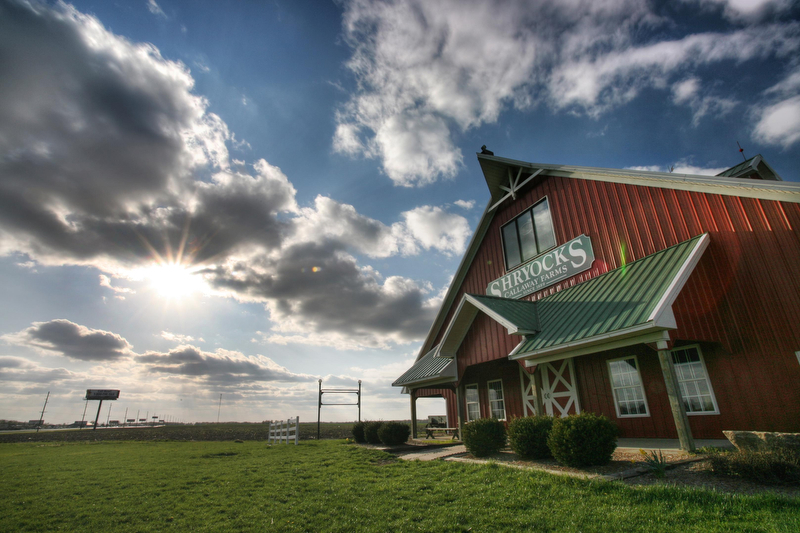 The Shryock family has been farming in Northern Callaway County since 1889. We are the fourth and fifth generations of the family to work the land. Our current crops are corn, soybeans, and wheat. In 2002 we began inviting visitors to the farm to explore the corn maze, take a hayride, and just enjoy being in the country. We hope you enjoy your trip to our farm. God has blessed our family over the years, may He do the same for yours.